Though it was a discouragingly cold early April night in Vermont, the six of us in my kitchen were warm inside and out, thanks to the wood stove, camaraderie, homemade pizza, craft beers, a scrumptious salad, and Victoria’s apple crisp. We were full and comfortable. Then, the three men got really happy. The other two men at our kitchen table laughed in great understanding. Out came a napkin and pen, and a lively discussion about the proper way to draw an ellipse. I thought, “A trigonometrist? Really?” Plus, I was completely baffled about why anybody would care about using wire instead of string to draw an ellipse. But I was loving their happiness. All three men’s faces were totally lit up with enjoyment and engagement. They looked like little boys again. Then I gazed at the other two women, who were both seemingly quite bored. Since we were sitting in an alternate male-female pattern — two overlapping triangles — we were a perfectly balanced illustration of the fact that we all have different happiness boosters. That night, the disparity fell along gender lines, but it could easily have been otherwise. If the conversation had been birding or dogs, both of the women would have been animated while my husband and I sat silent. Though, somehow falling along gender lines made it funnier to me. The evening was also a fabulous illustration of what really keeps us warm during Vermont winters: community, and the criss-crossing relationships that are the foundation of a strong community. The bonds of relationships were woven all through those two triangles. From my point of view alone, I enjoy separate relationships with each person present that night: David and I team up on various social justice actions; Eric and I are in choir together; Victoria and I are part of the dedicated bone builders group; Judy and I share a passion for our local yoga class and meditation group. Perhaps because Vermonters believe so strongly in community as a day-to-day guiding value, this state is one of a few “hot spots” of Gross National Happiness (GNH) activity in the country. Burlington, Vermont was the site of the first ever GNH conference in the United States in 2010. Now Burlington will host another conference, “Happiness and Wellbeing: Building a National Movement,” on May 29th and 30th. I’m pleased to say I’m part of the hard-working national core committee planning this conference. I’m also pleased to let you know that there will be two days of trainings following the conference, including two full days of happiness skills training led by me and Barb Ryan, of “Spiraling Toward Joy” in Portland, Oregon. So now the question is, what excites your passion? Maybe you want to learn more about this amazing new movement. Maybe you already have a lot of knowledge about why GNH measures matter so much to all of us, and are ready to get on the building a movement bandwagon. Maybe you’re a data-head, maybe you’ve already applied a GNH-type paradigm to your community organization. Maybe you even know why you shouldn’t draw an ellipse with wire! One final enticement. 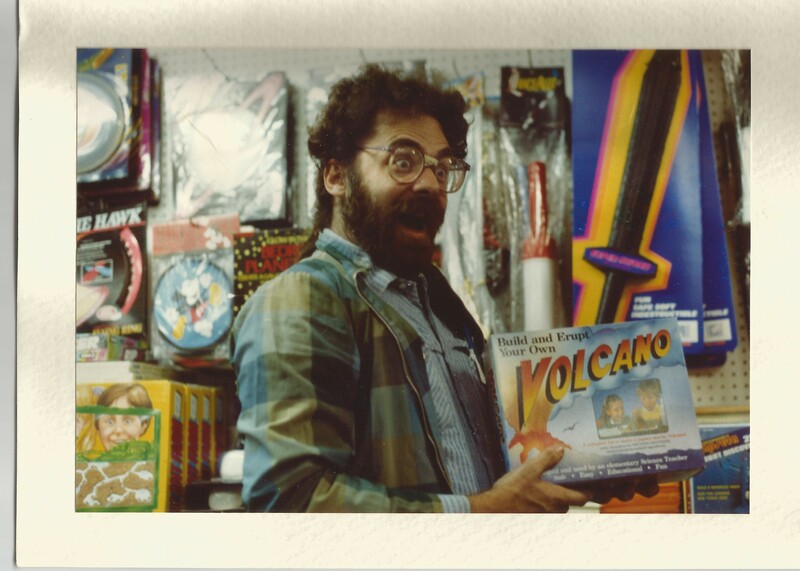 Even more than drawing ellipses and build-your-own-volcano kits, playing the ukulele makes my husband Bob very happy. He rehearses weekly with the Montpelier Ukulele Players — a group that has a whole repertoire of happiness songs which they will be performing as part of the Thursday night reception at the conference. Sing along with them at one end of the reception hall — or dive deep into happiness policy discussion at the other end. We’re all different, we’re all in this together, and we all want to be happy.